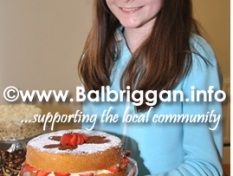 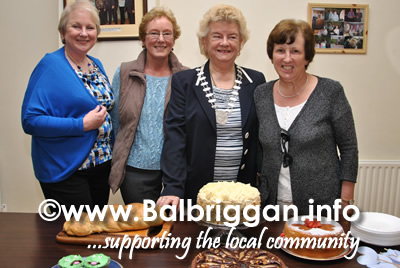 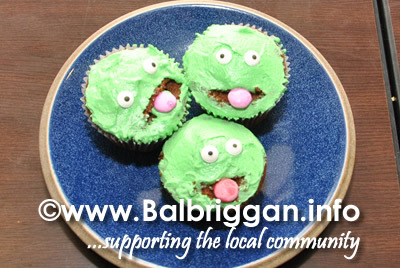 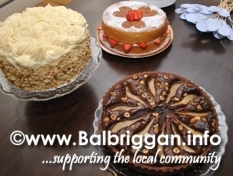 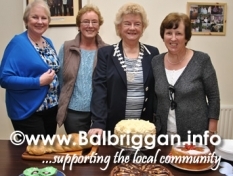 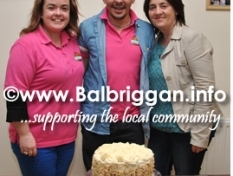 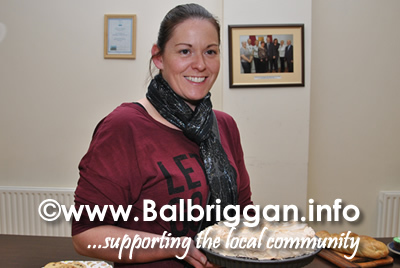 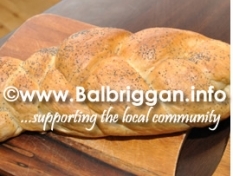 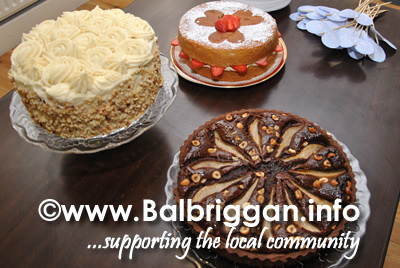 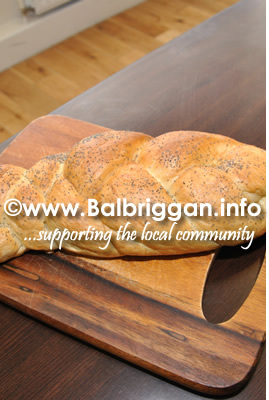 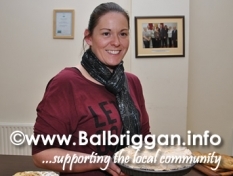 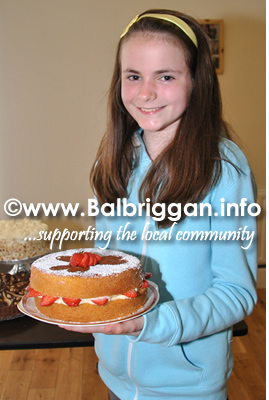 The Great Balbriggan Bake Off in association with Balbriggan ICA, was held in the Senior Citizens Hall on Wednesday 28th May. 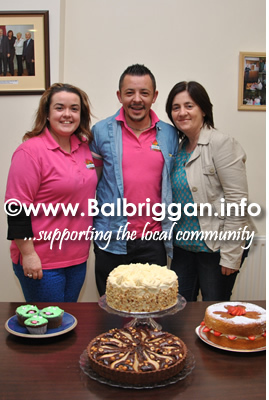 The judges had a hard job choosing from the fantastic pastries and breads on offer. 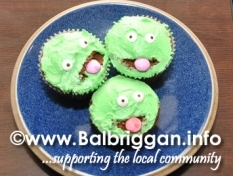 Congratulations to Anna Holland who won with her green cupcakes and to all the bakers who took part.